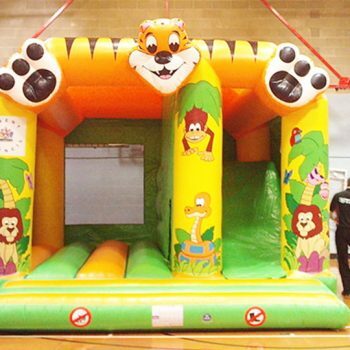 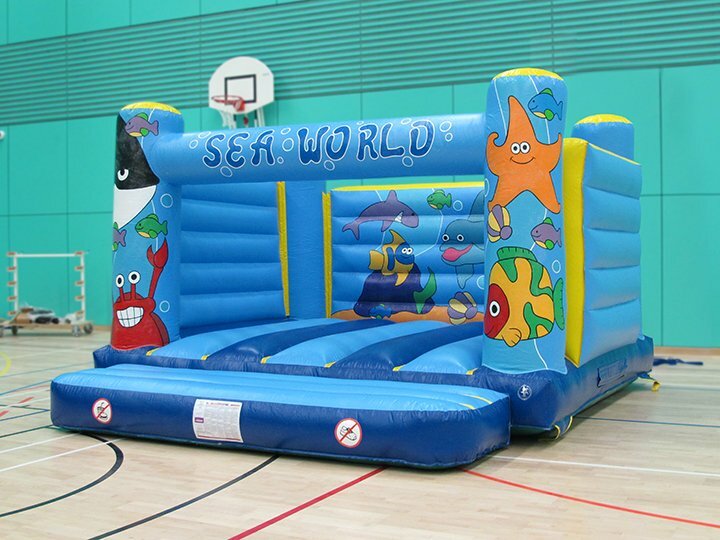 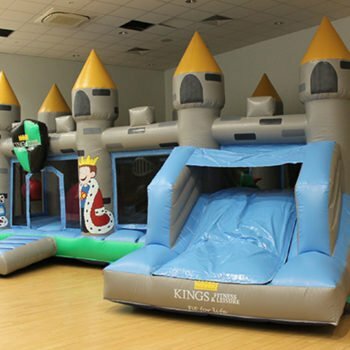 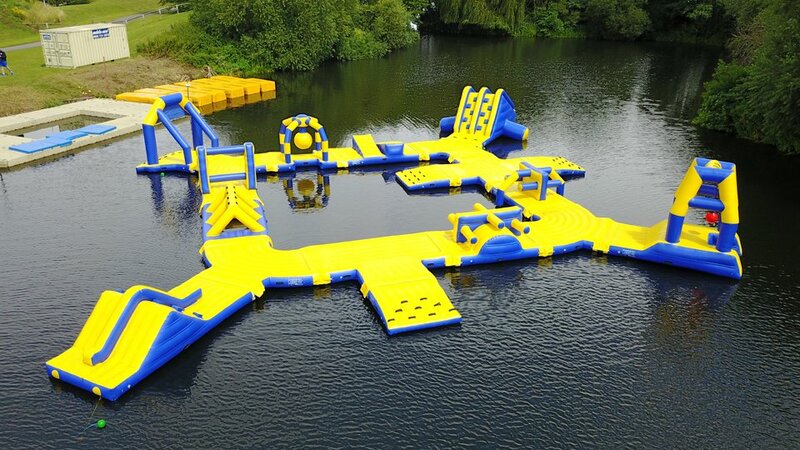 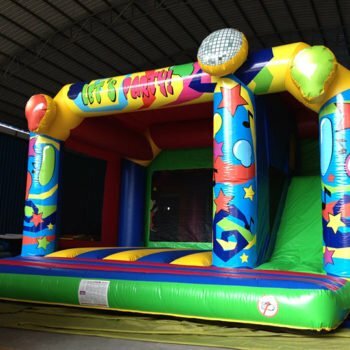 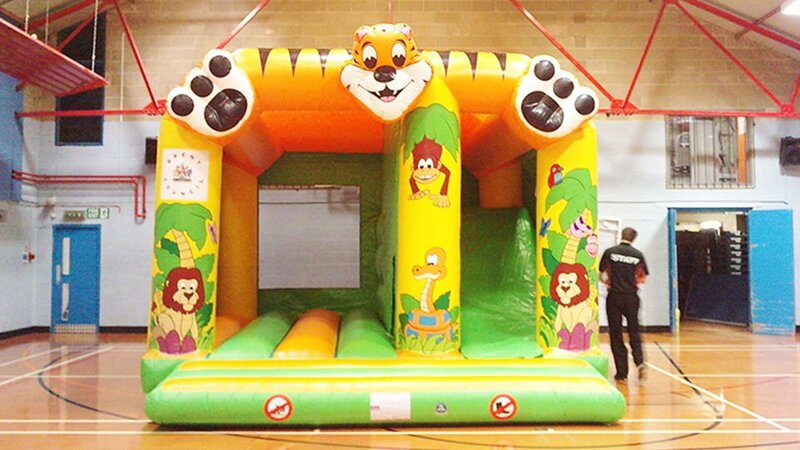 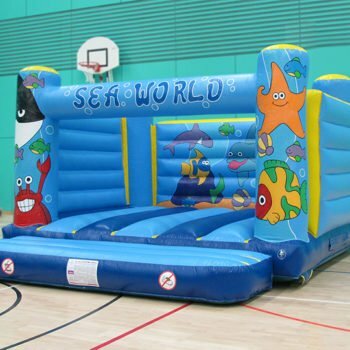 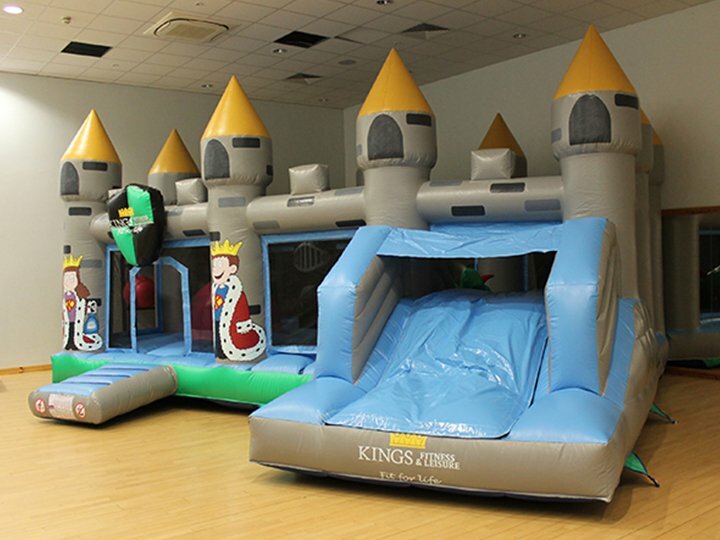 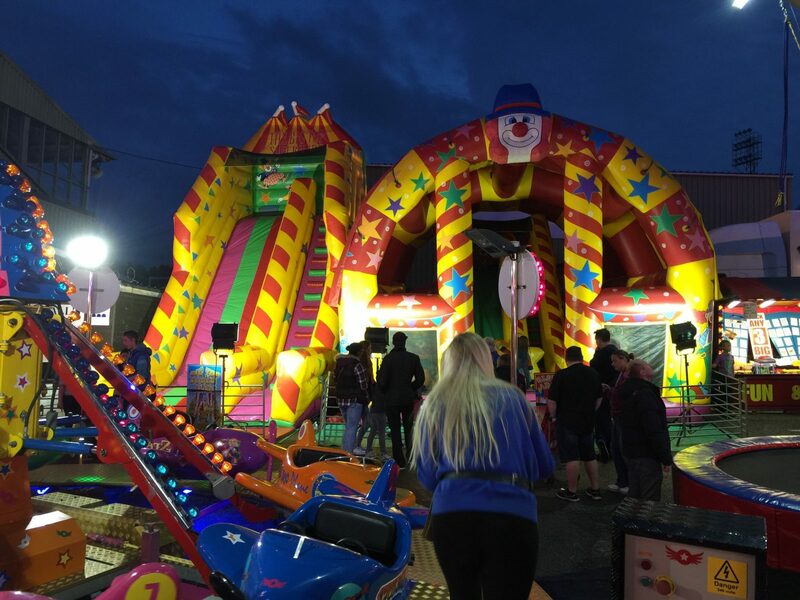 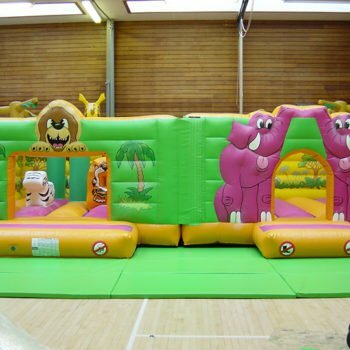 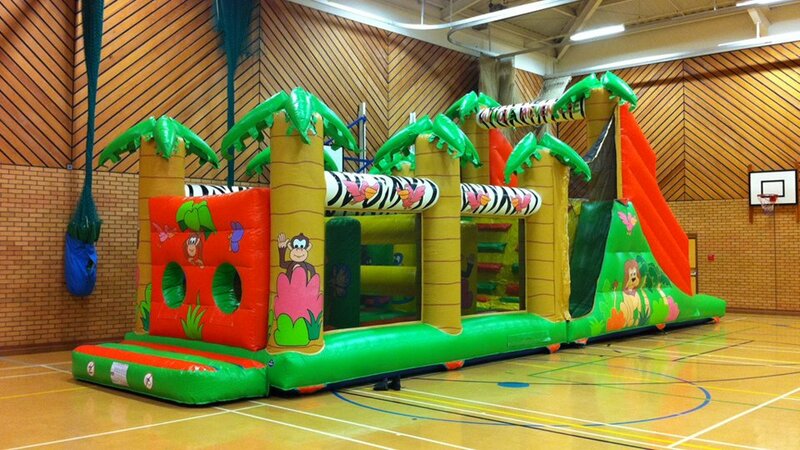 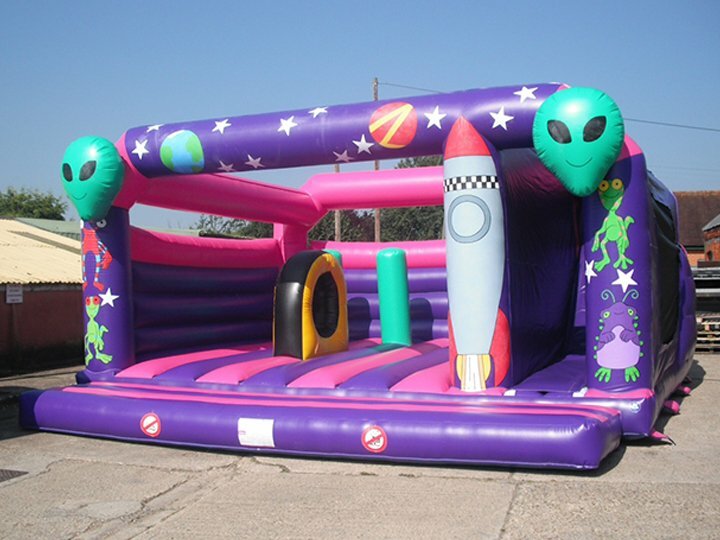 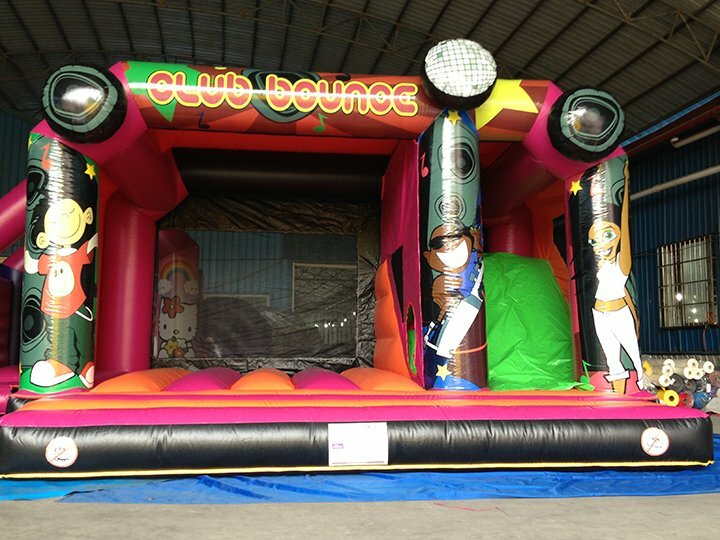 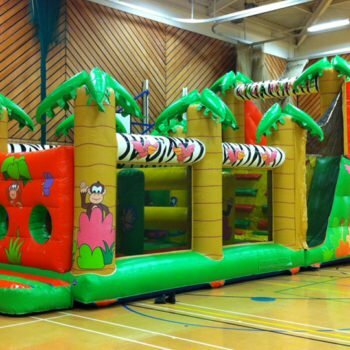 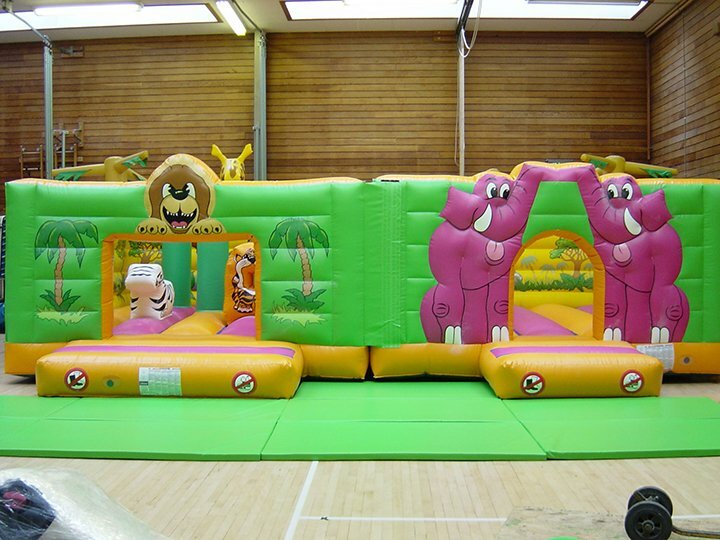 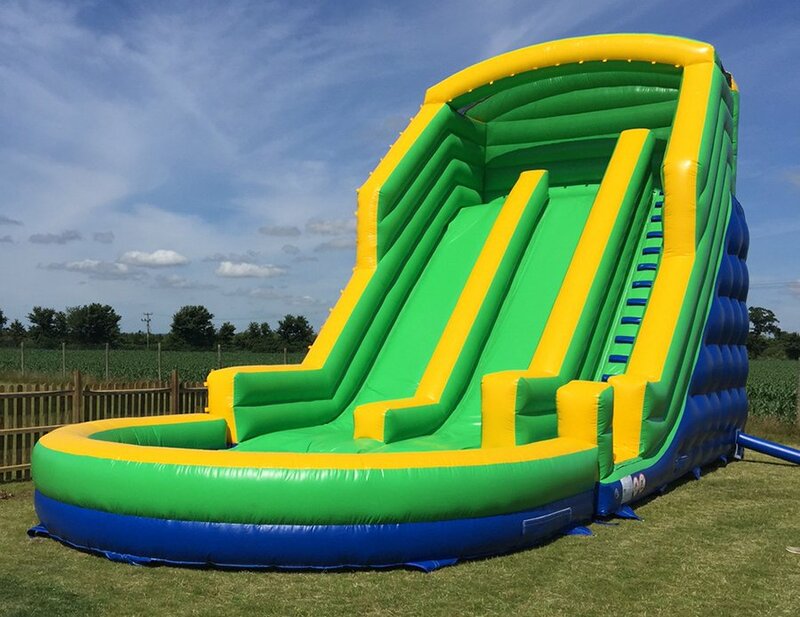 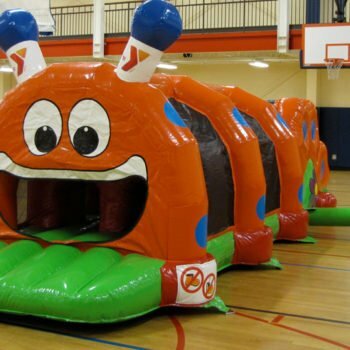 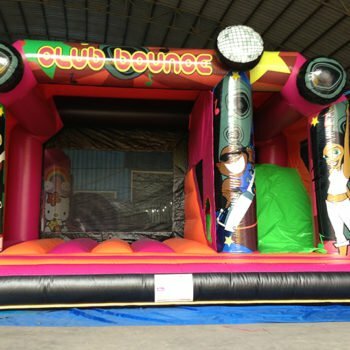 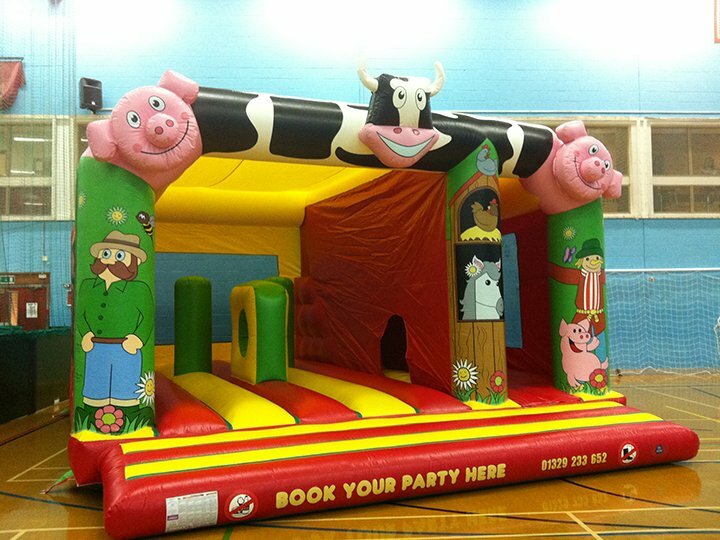 We offer a complete consultancy service across our whole dry inflatables range. 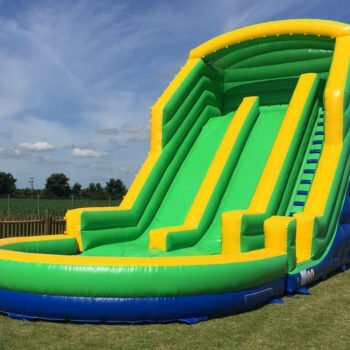 We know ‘off the shelf’ doesn’t work for everyone, so we’ll meet with you to make sure we know exactly what you want, and advise on the best way to do it.We’ll come to your site, so we know what you’re trying to achieve and how feasible it is in your chosen space. 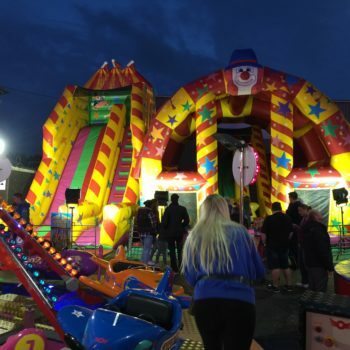 We’ll talk you through the options you have and how we can help. 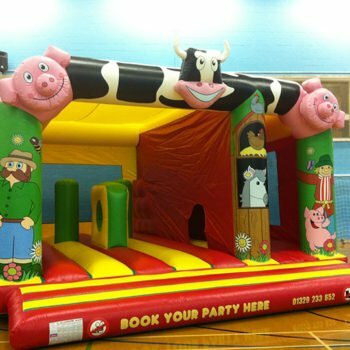 We’ve found solutions for loads of different situations over the years, so we’re confident we make your idea happen. 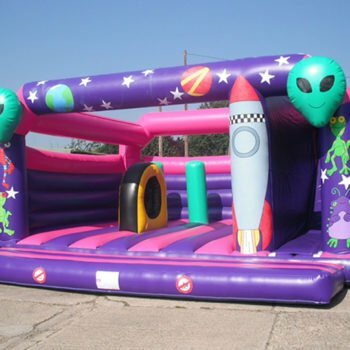 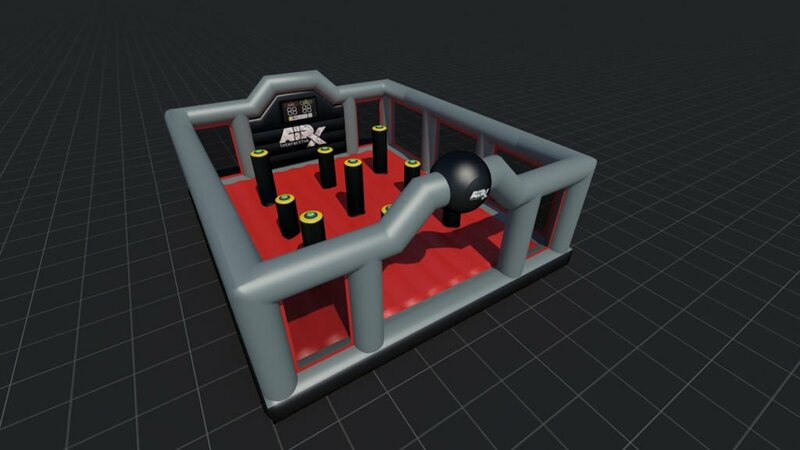 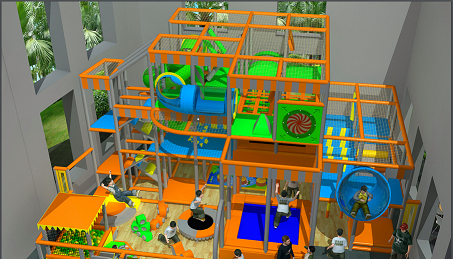 Once we’ve talked about your options, our design team will produce imagery and scaled models for you, so you can see how your chosen inflatables will look. 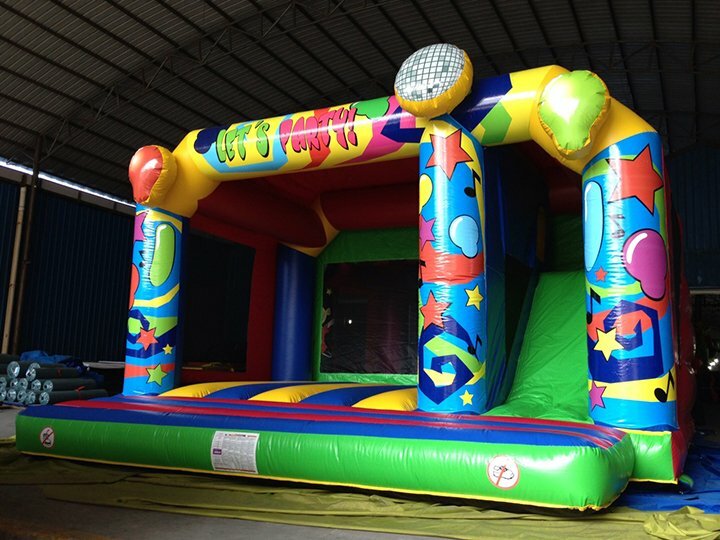 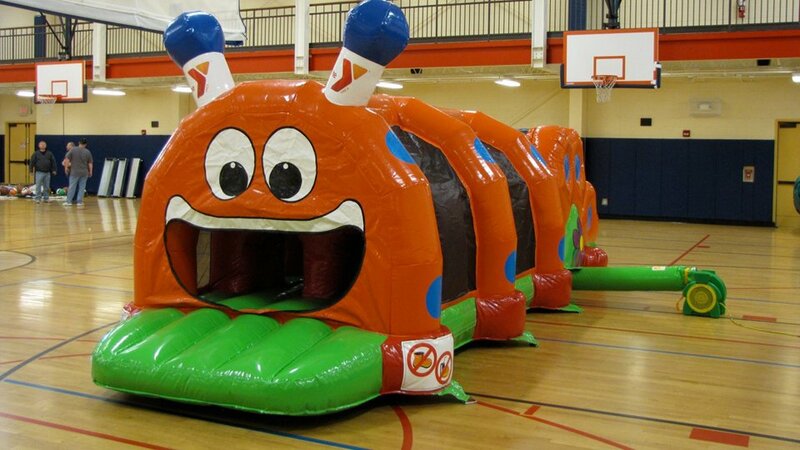 Once you’re happy, we’ll set about making your dry inflatable adventure.